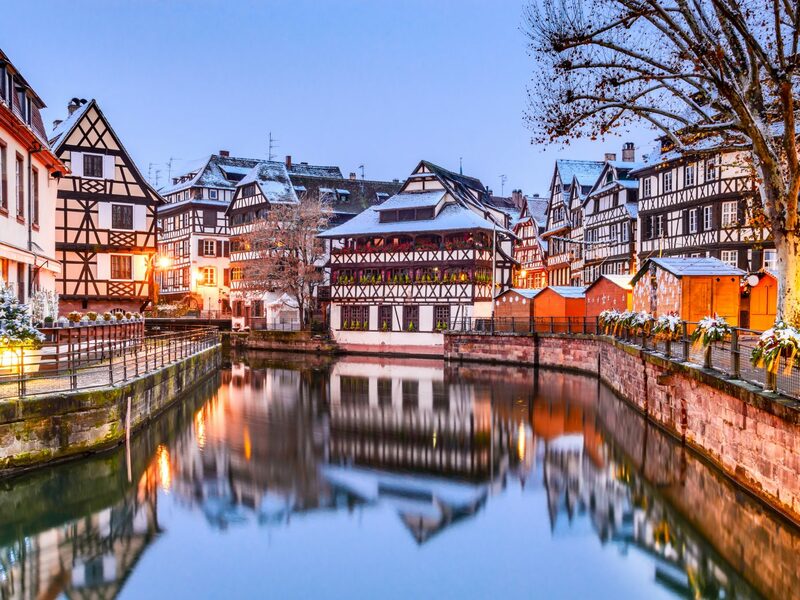 Summertime in Europe can be a dream, but there’s a strong argument to be made for heading overseas during the holiday season, when bucolic Christmas markets fill public squares, string lights set cobbled streets aglow, and landmark hotels dress up to the nines. 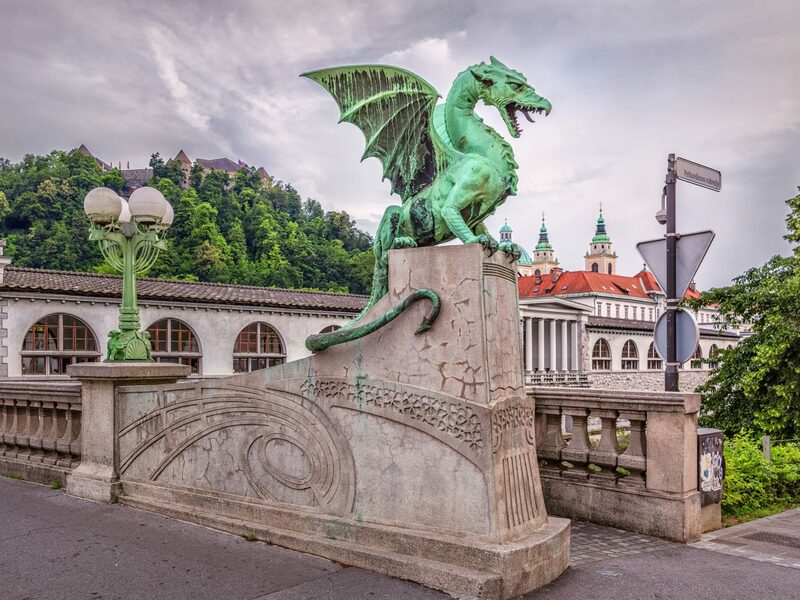 Here, eight European destinations more than worthy of your holiday vacation this year. 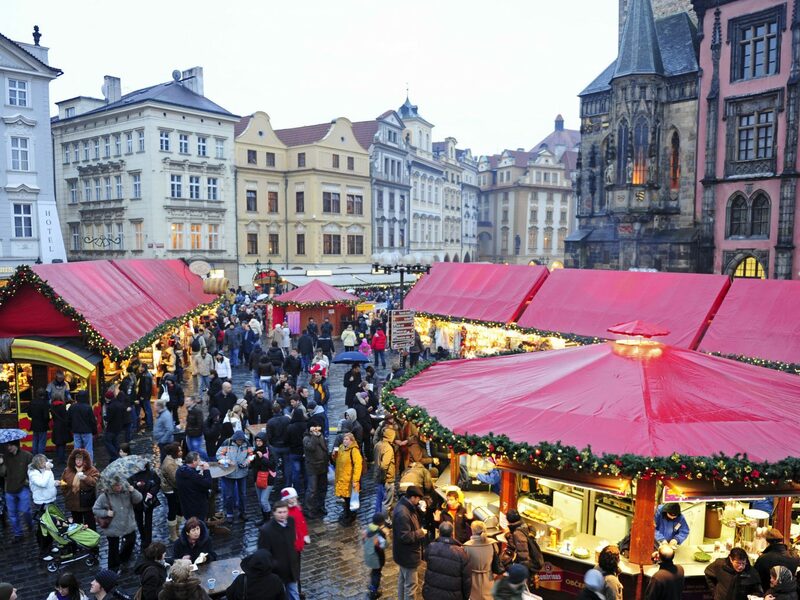 Talk about a no-brainer holiday getaway: Prague’s Christmas markets are some of the most famous in all of Europe. 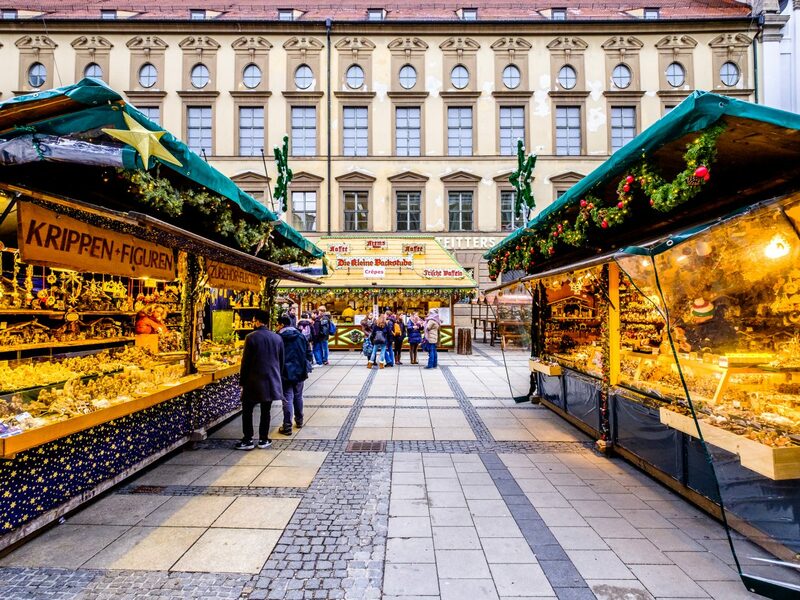 Between shopping the stalls for ornaments and trinkets, follow your nose for a taste of delicious local snacks like Trdelník pastries or klobása sausages—best washed down with mulled wine or local beer. 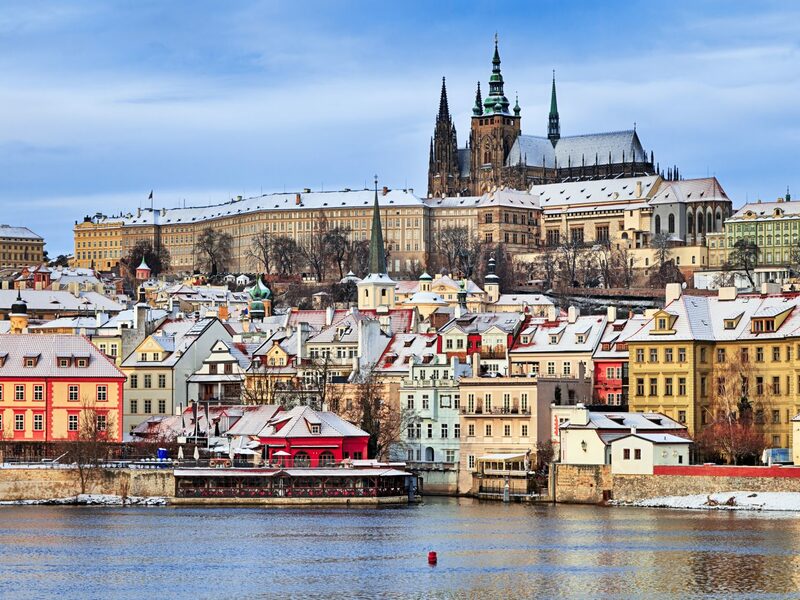 In the Old Town Square's main market, a giant Christmas tree is lit each evening, but the one at the Prague Castle is also worth a visit—if only to snap a photo against that beautiful backdrop. 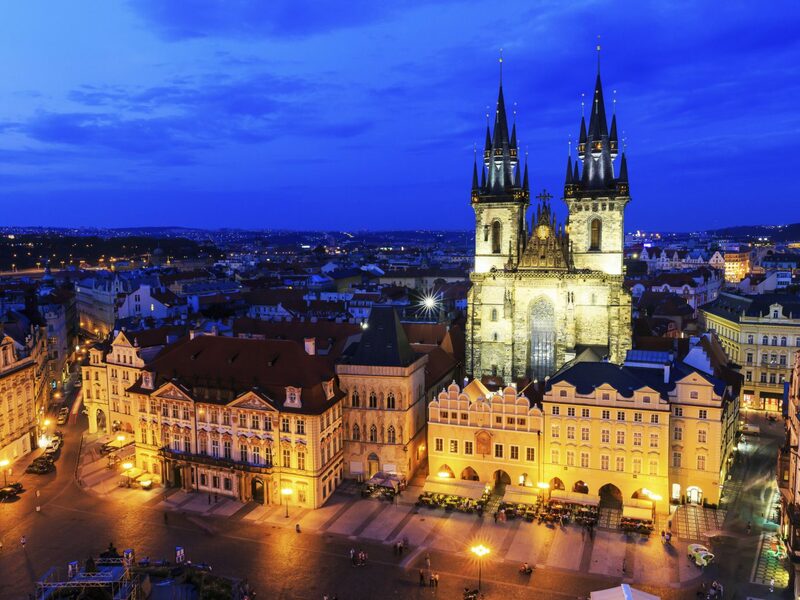 Before heading off to explore, drop your bags at the stunning Mandarin Oriental, Prague, which was built inside a row of historic Latin Quarter buildings and is within walking distance to both attractions. 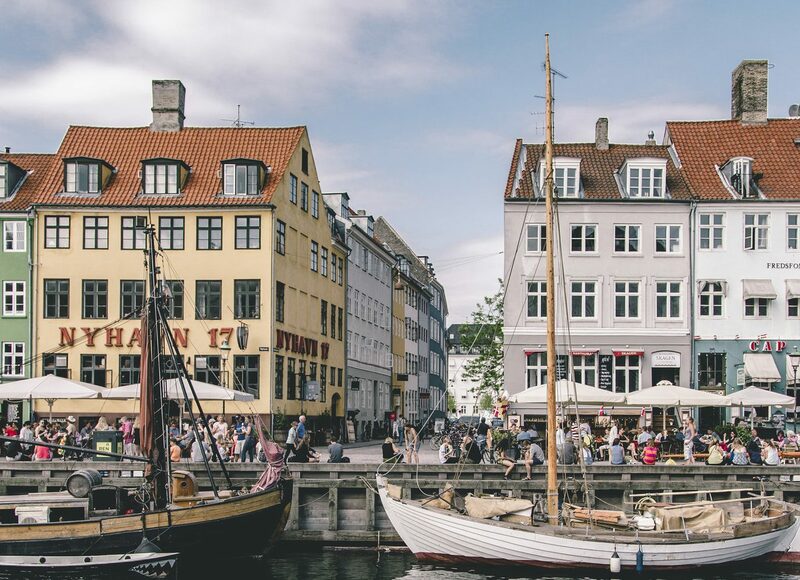 The Danish word hygge—which roughly translates into a sense of coziness and contentment—has been making its rounds across America over the last few winters. 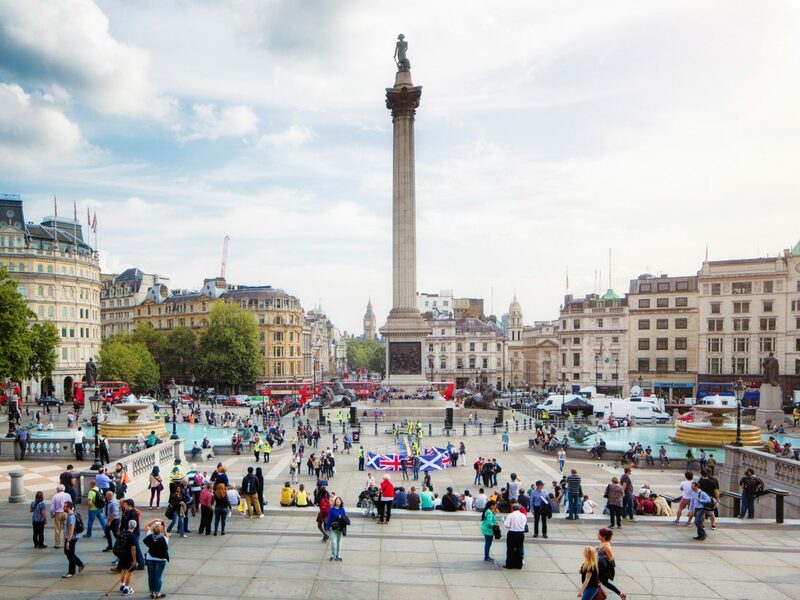 This year, why not follow the word to the country of its origin? 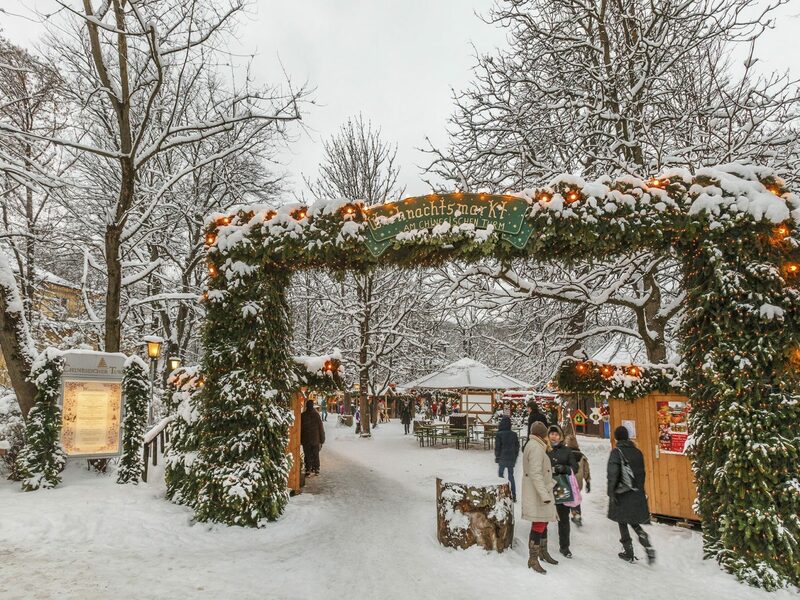 Like many other European metropolises, Copenhagen has great holiday markets, but the star of the show here is Tivoli Gardens, whose restaurants and rides are strung with some 16,000 Christmas lights. 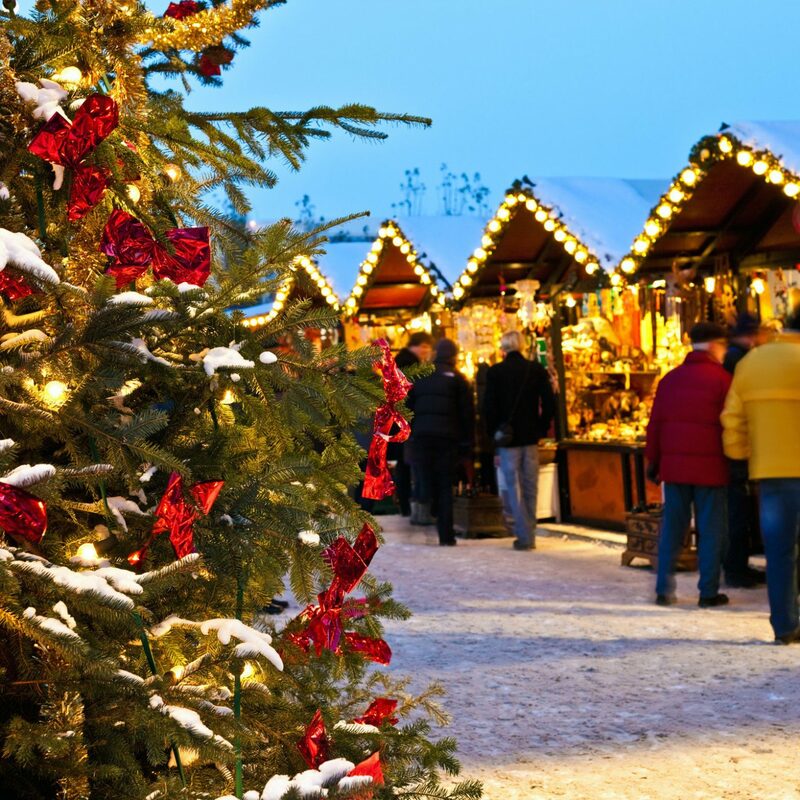 At its Christmas village, you can sip on cocoa and munch on roasted nuts while browsing knitwear and other Scandinavian goods. 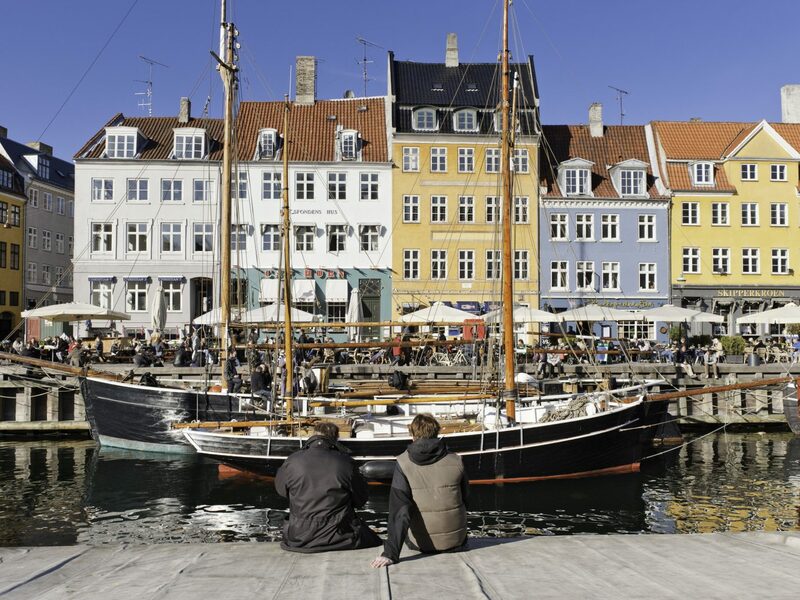 Afterwards, warm up in the sauna at Nobis Hotel Copenhagen, a stylish 77-room sleep inside the former Royal Danish Conservatory of Music, just around the corner from Tivoli. 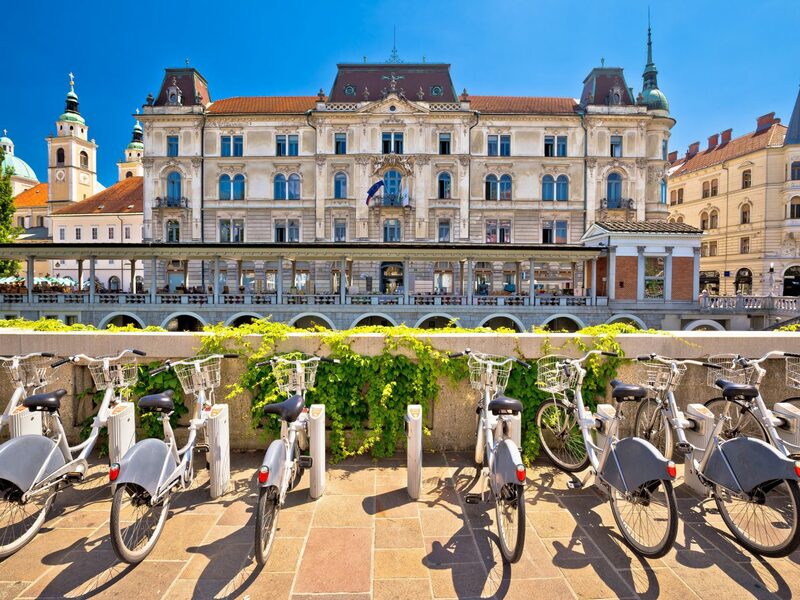 While many tourists flock to the countries around Slovenia, like Austria and Italy, this Central European state is surprisingly underrated. 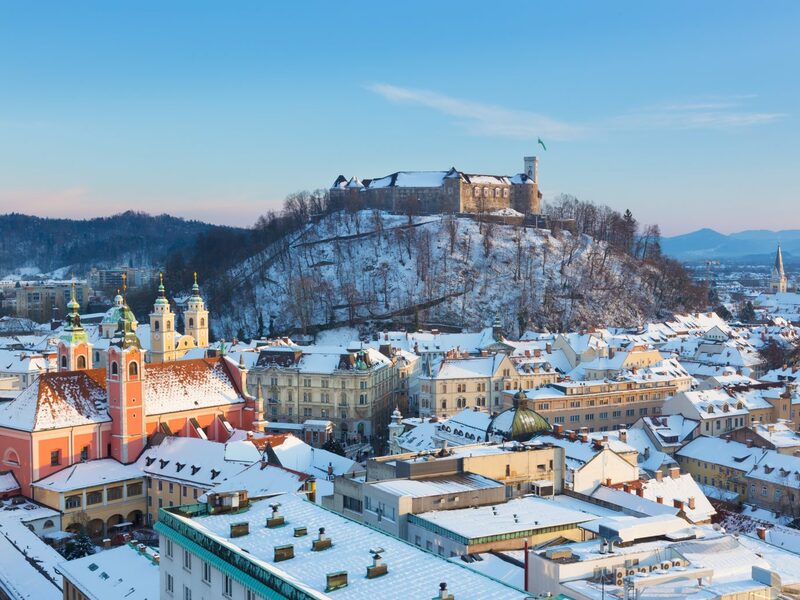 Visit the capital Ljubljana during the holiday season, and you'll see why: the fairytale-like city is beautiful year-round, but its streets come alive in December, when they are lit with thousands of lights and host dozens of free outdoor concerts that keep locals dancing into the night. 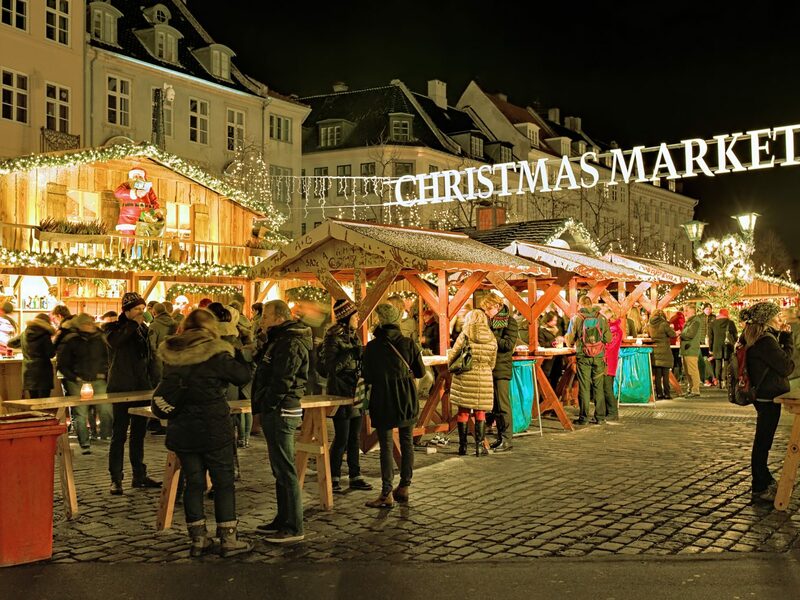 Don't miss the city's annual Festive Fair, where you can pick up local schnapps and handmade gifts before bedding down at the Antiq Palace Residences, in a 16th-century townhouse turned hotel right in central Old Town. 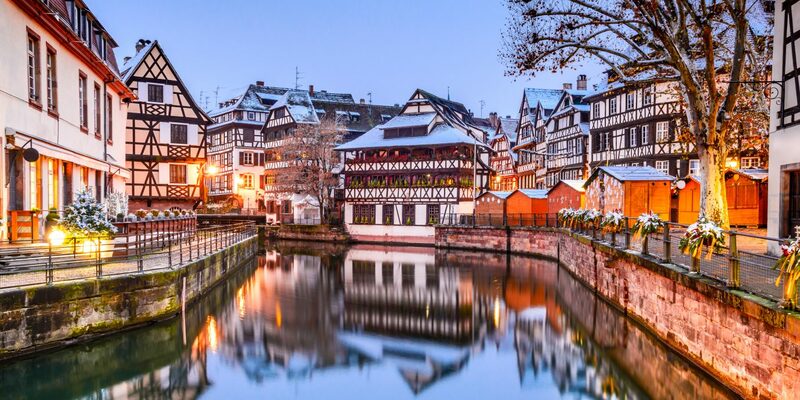 It doesn’t get more postcard-perfect than Strasbourg, a UNESCO World Heritage Site known for its pastel-hued Old Town, which is lined with canals and historic half-timbered buildings. 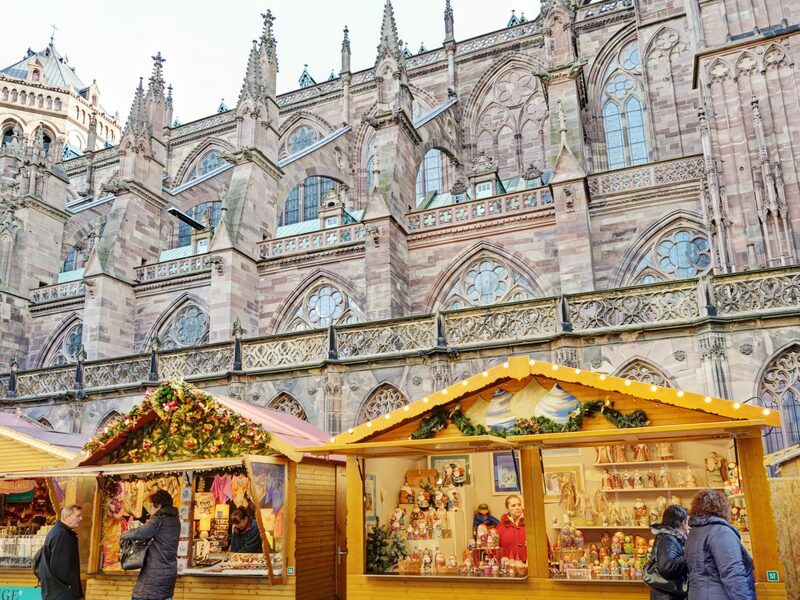 It’s also home to the oldest Christmas market in France, first held in 1570, which has become so large and notable that the city has branded itself as the Christmas Capital of Europe. 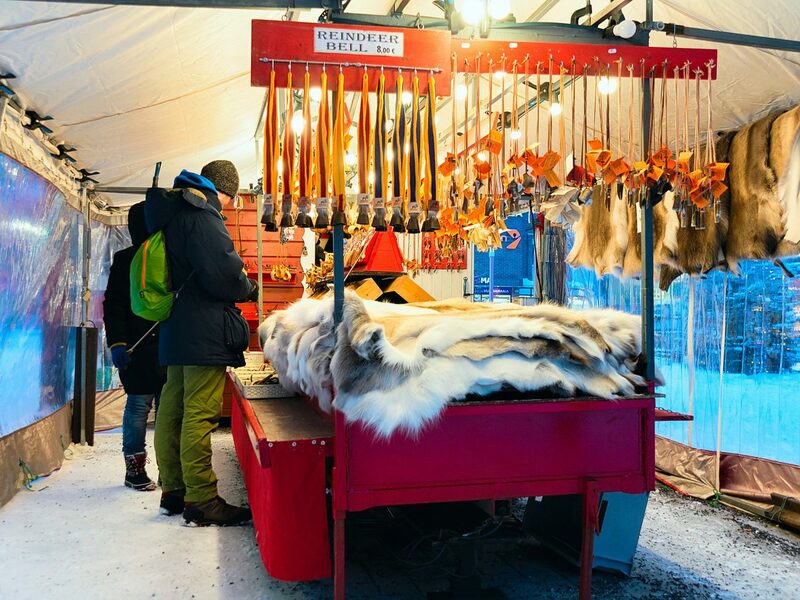 Aside from browsing the stalls, you can go ice skating at one of the city’s pop-up rinks or enjoy free concerts. 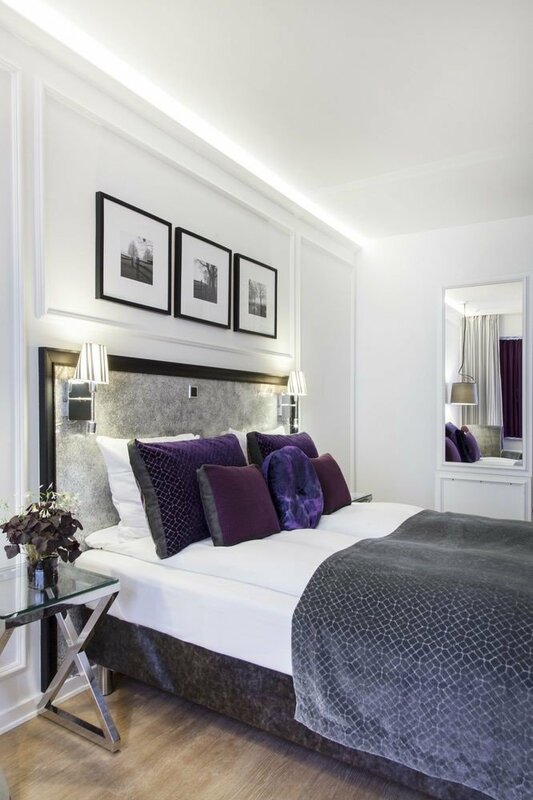 Stay at the Hôtel Cour du Corbeau Strasbourg – MGallery by Sofitel, which is housed in a 16th-century inn. The true North Pole, in the middle of the Arctic Ocean, might not be the greatest destination for a vacation. 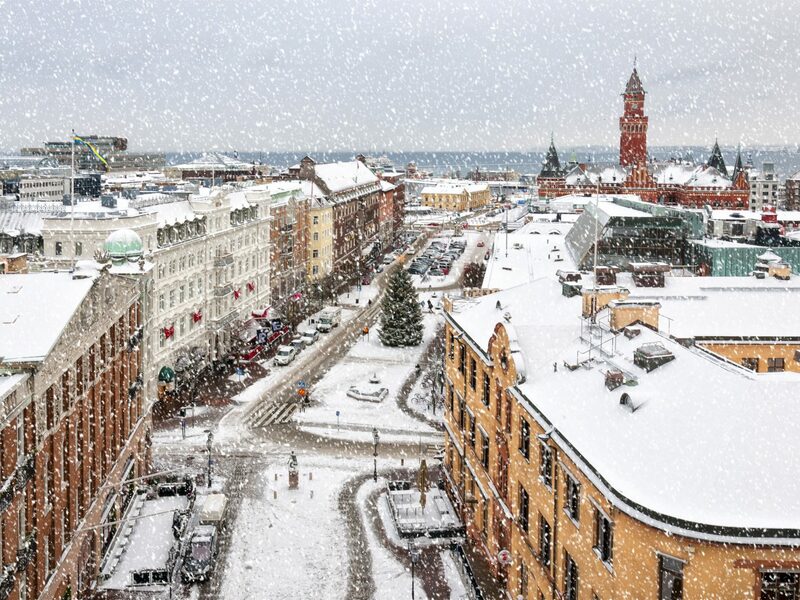 The next best thing: Rovaniemi, Finland, a northern city in Finnish Lapland that's considered the official hometown of Santa Claus. Santa Claus Village, an attraction open every day of the year, draws more than 500,000 visitors annually. 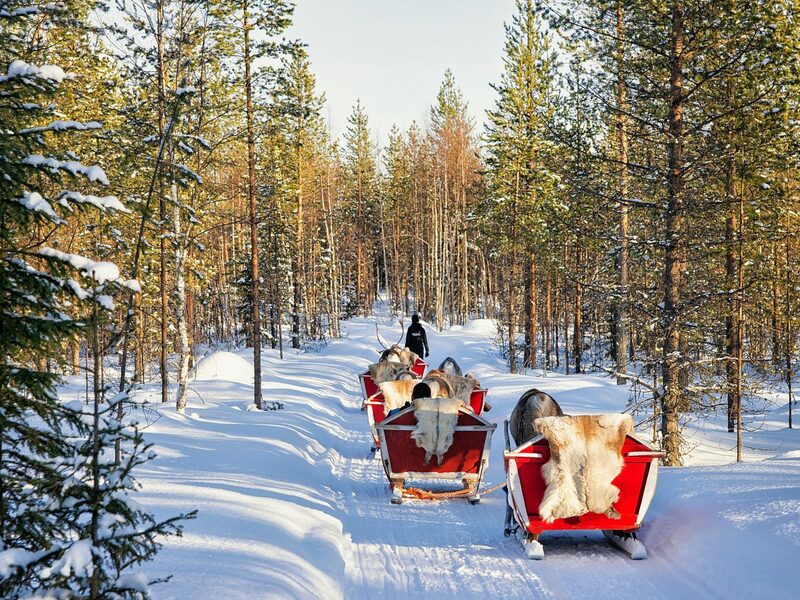 Christmas, of course, is the best time to visit, when you can ride reindeer-drawn sleighs, ski the surrounding terrain, see the Northern Lights, and even stay in an igloo hotel. Prefer to be warm and cozy inside a more permanent structure? 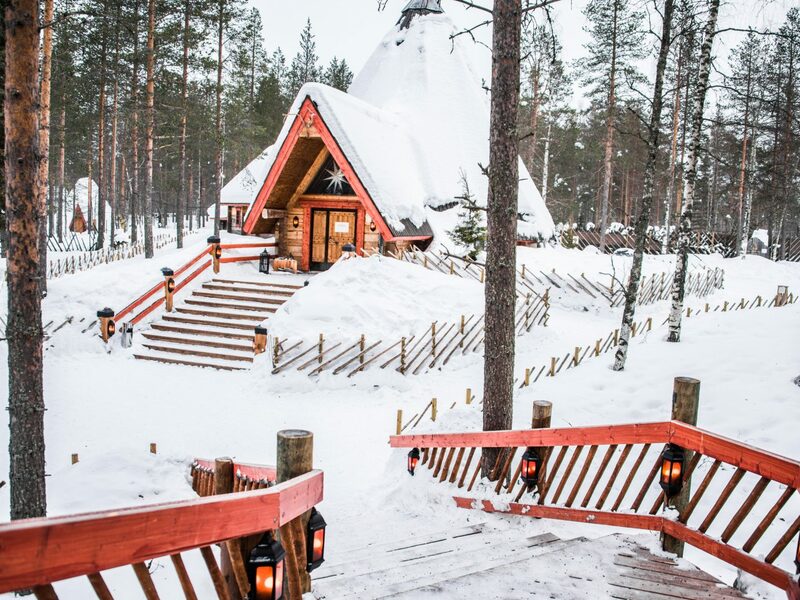 At the Arctic Light Hotel, you'll find a wellness lounge, library, fine-dining restaurant, and 57 rooms that are the definition of Nordic chic. 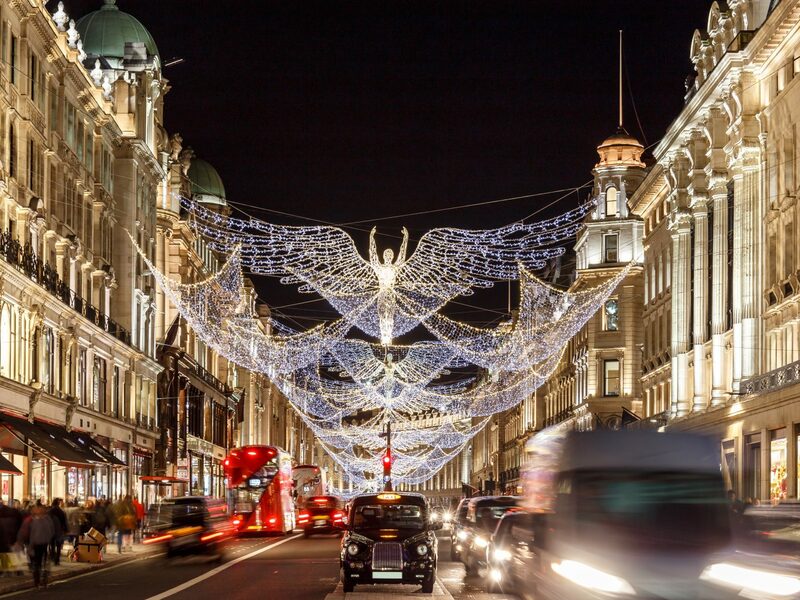 As one of the largest cities in Europe, London might not have the quaint, medieval vibes found in other destinations on the continent, but it certainly has plenty of holiday spirit each December. 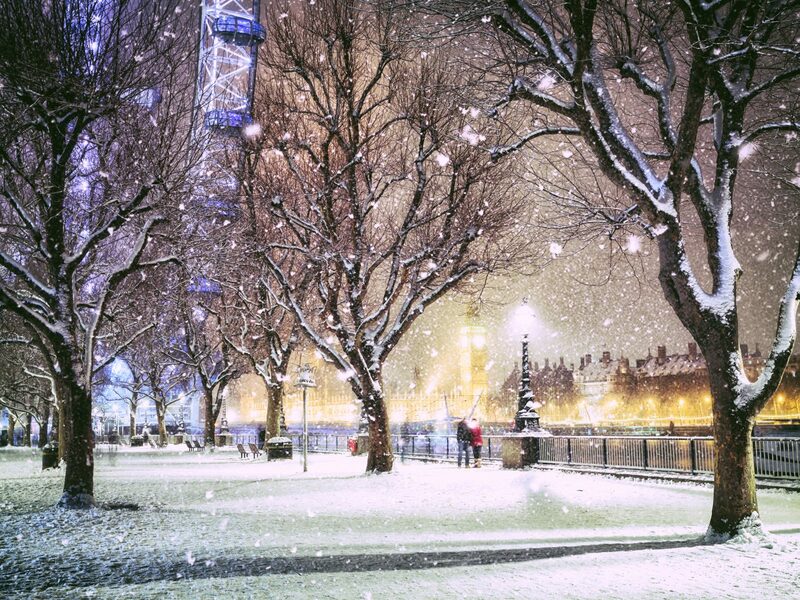 Dozens of markets, ice-skating rinks, and light displays pop up across the city as early as October, though you can experience it all at the one-stop-shop Winter Wonderland in Hyde Park, which adds carnival rides to the mix. Many of London’s historic hotels are decked for Christmas, but perhaps none more so than The Dorchester, which displays a massive gingerbread version of the hotel in its lobby. 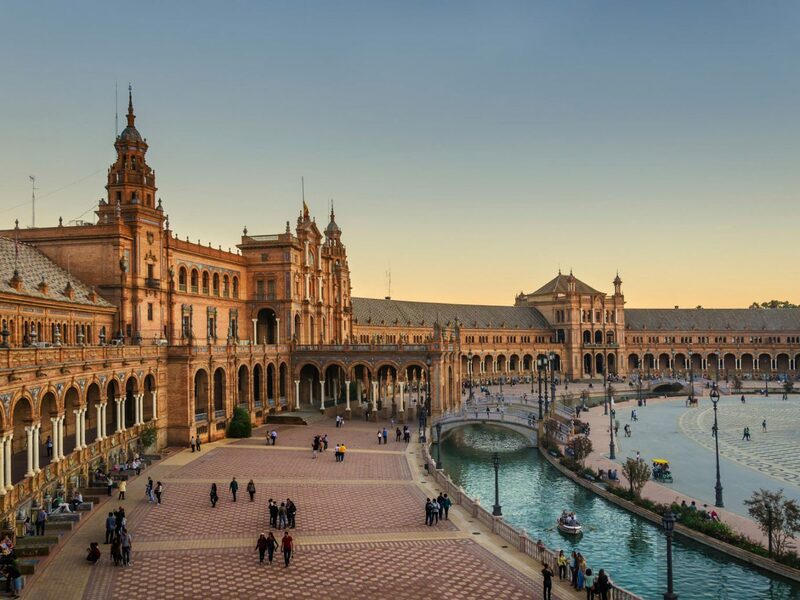 For some warmer December weather, head to the south of Spain. 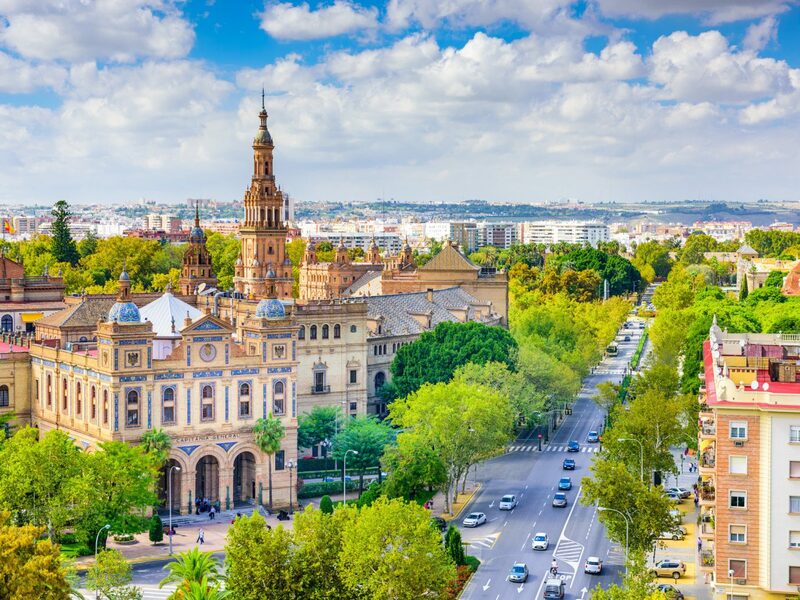 In Seville, average temperatures hover in the 60s during the holiday season, so even though it might not feel quite like summer, you certainly can enjoy being outdoors. 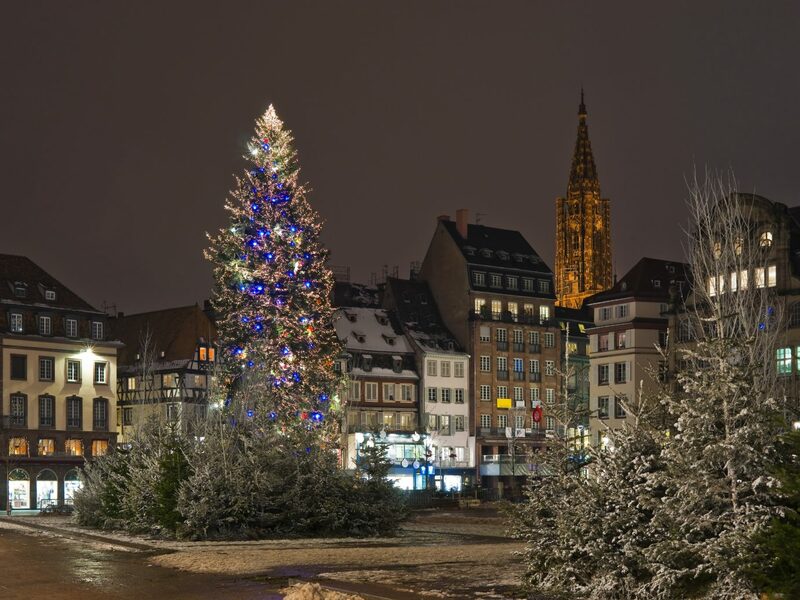 The city is known not only for its traditional Christmas markets (home to shops, carolers, and food vendors) but also its dozens of elaborately staged nativity scenes. 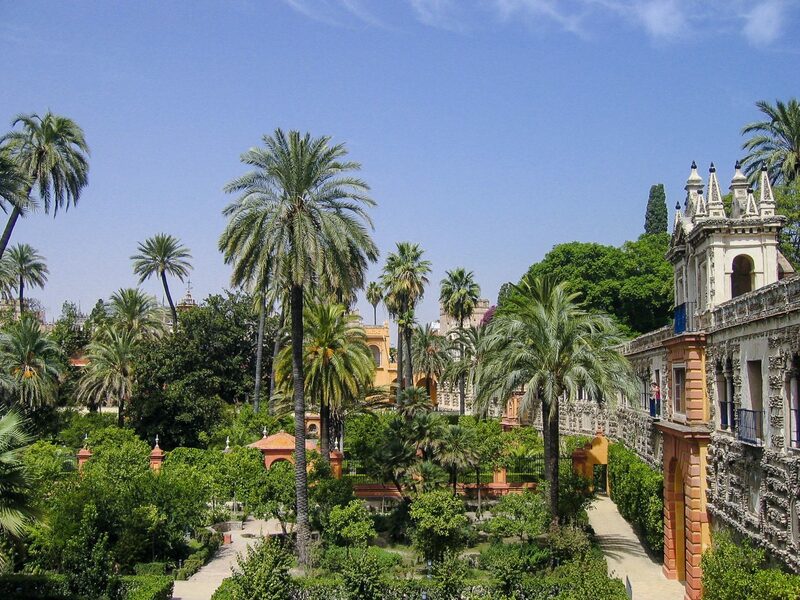 Enjoy Seville’s Moorish architecture with a stay at the Hotel Palacio de Villapanes, located in an 18th-century building with beautiful cloisters. 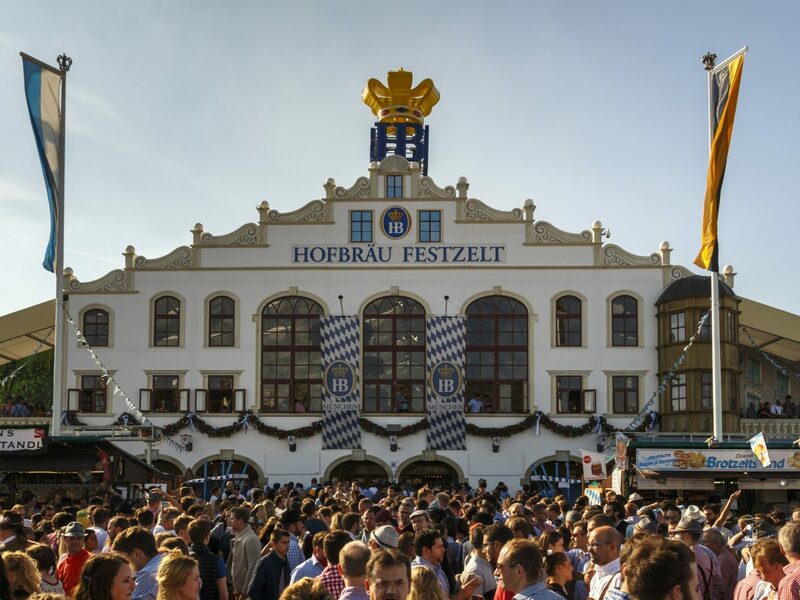 While many visitors pour into Munich for Oktoberfest, Christmastime comes second thanks to the city's distinct Bavarian flair, heated outdoor beer gardens, and numerous markets—the main one on the Marienplatz and the one set up beneath the Chinese Tower in the Englischer Garten park are two highlights. 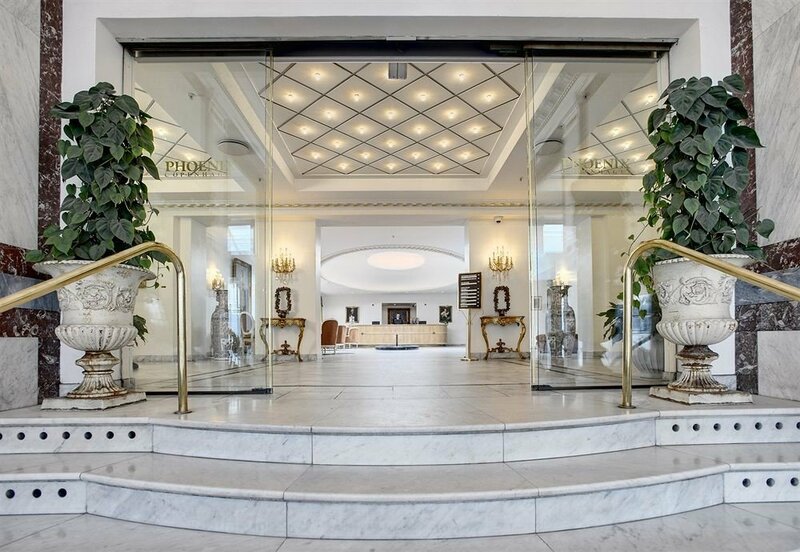 Hotel Vier Jahreszeiten Kempinski Munich, the city's grande dame right in the Aldstadt, is a holiday destination of its own: the hotel hosts its own Christmas market in addition to special programs like Christmas High Tea.